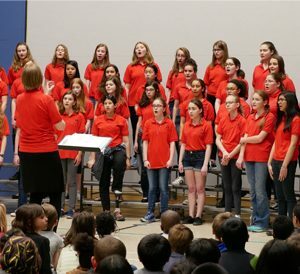 Now serving over 200 children at two Madison elementary schools and three community centers, this choral outreach program fosters a vibrant artistic culture in neighborhoods that face numerous challenges, providing choral instruction, accompanying school music performances, and inspiring pride and hope among young singers. 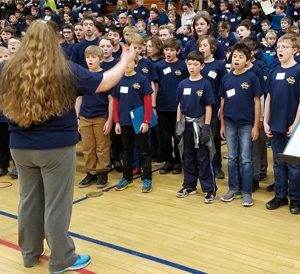 Every spring, hundreds of MYC’s young singers share their talents with over 8000 students and senior citizens in a series of free performance tours to more than 25 schools and retirement homes throughout Dane County. This event welcomes over 400 young men to a vibrant celebration of multi-cultural choral music, showcasing songs from diverse musical traditions. Through this festival, hundreds of young men have experienced the empowering effects of performing in front of an audience and have become more involved in school and community arts programs. 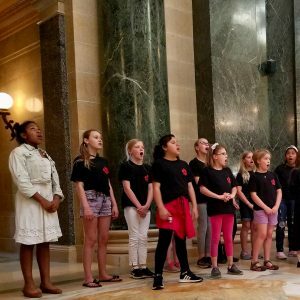 This groundbreaking choir, launched in January 2015 with a start-up grant from the Madison Community Foundation, has grown into a beloved, innovative musical ensemble that benefits from blending voices with a wide range of life experiences. 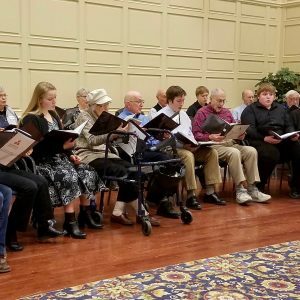 Featuring performers who span from 15 to 95 years of age, the Intergenerational Choir brings MYC members and alumni together with residents of Capitol Lakes retirement community to demonstrate the importance of creative expression at every point in life. The ensemble studies and performs a diverse selection of repertoire, including classical, contemporary, and folk pieces. Check out an excerpt of the choir performing Mozart’s Ave Verum Corpus here. 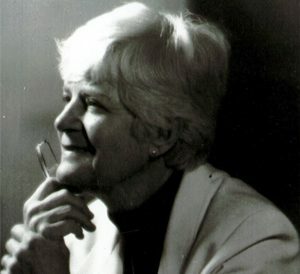 Given annually in honor of the founder of the Madison Boychoir, this award is presented to a teacher who has made a significant contribution to music education in our area and/or has been unusually supportive of MYC and its programs.